DIY Halloween costumes are always the way to go, and creating the accessories to complete your costume is key! This Bone Tie Necklace would be the perfect prehistoric finishing touch for a cavewoman costume. 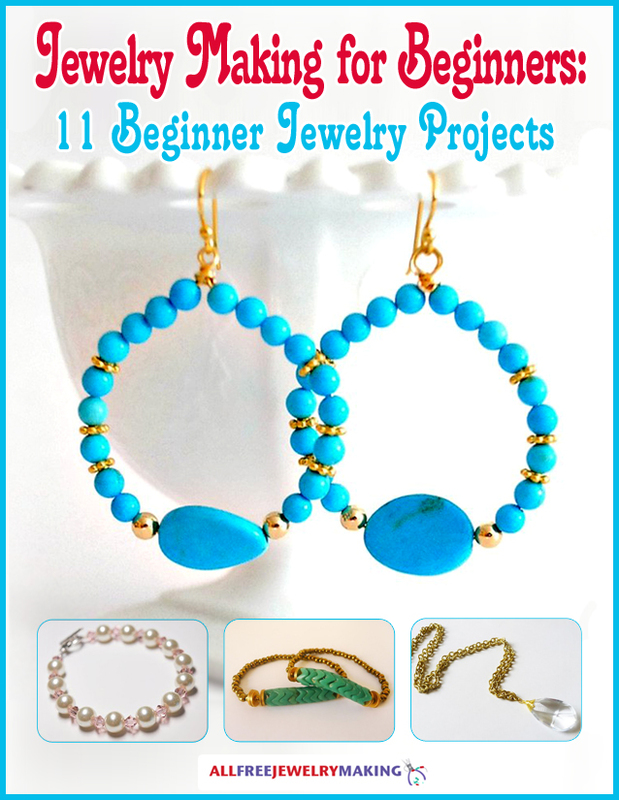 Go wild with this free jewelry tutorial!